Over the last couple of decades interior plantscaping has become a very important part of our working and home environments. Potential Clients and customers as well as our employees respond favorably to the natural tranquility and beauty interior plantscapes add to our working and living spaces. We would like to submit our Qualifications and References for your consideration regarding current and future projects. 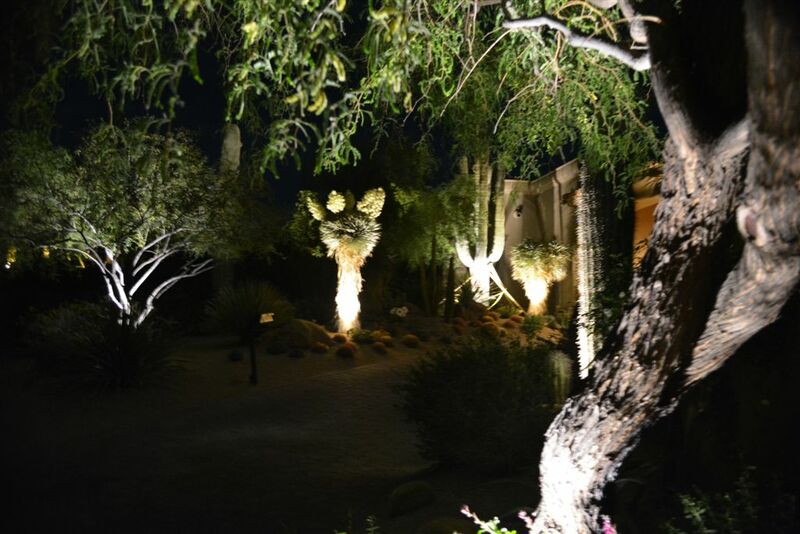 The Green Goddess Nursery and Foliage Company has been doing business in the Phoenix Metropolitan area since 1977. Our facility includes 3 acres of greenhouse and display area with thousands of assorted plants and specimen cactus along with containers, fountains, garden art and patio accessories. This facility is located at 4139 E. Bell Road, Phoenix, Arizona 85032. We also have a second facility of 1 1/2 acres located at 1974 E. Deer Valley Rd. Interior Foliage Design and Installation and our Guaranteed Maintenance Program for interior plant care. 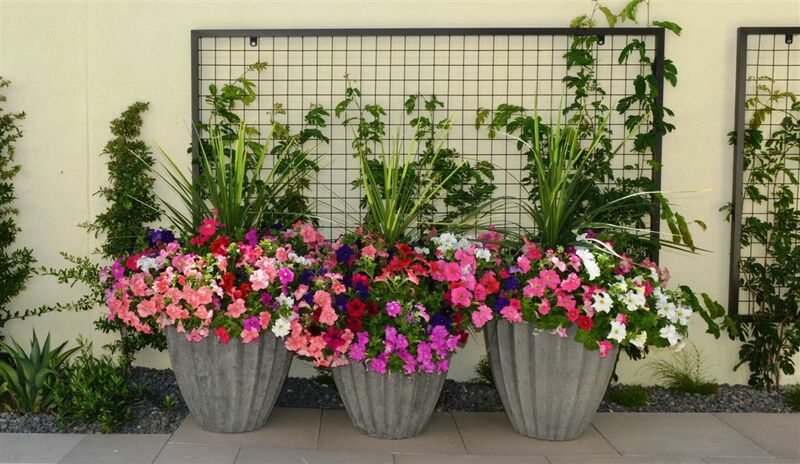 We provide patio Planting, and outdoor container and planter plantings. We stock the largest inventory of lightweight concrete containers with many different styles and 19 standard colors in many different sizes. We also carry trash and ash receptacles, tiles, benches, tables, pedestals, pillars and saucers. We also have a huge selection of Malaysian, Vietnamese and Asian planters. We have a huge selection of fountains to choose from, with hundreds of fountains in stock. Because your satisfaction is very important to us, we will earn your approval by offering quality merchandise, as well as dependable service. When you need assistance with any of our products or services please contact us at 602-971-8110 or 1-800-428-4612.